My short comedy “Unlimited Service” is appearing at Short+Sweet Theatre Sydney from February 28th - March 3rd 2019 (pssst…tickets here! ), directed by the very talented Tabatha Magnan and starring the fabulous Thu Nguyen and Jackson Blair-West. The biggest little play festival in the world is now entering its 18th year in its hometown of Sydney, and this year’s programme promises to be bigger, bolder and more bravura than ever. What a thrill to be involved in this landmark edition! Tabatha (known to most as Tabi) is an Australian theatre-maker, director and performer who graduated from Ecoe International de Theatre Jacques Lecoq in Paris 2016. Prior to Lecoq, she completed a number of studio and short courses at NIDA and trained with the Rough Hewn Theatre Troupe. In 2016, she and her partner established Wolf & Wallflower, a creative arts company dedicated to the fusion of visual arts and physical theatre. She has been teaching movement, theatre and voice since 2013, most recently at the West Yorkshire Playhouse in Leeds, UK and with actors from The Scene on Screen, Sydney. Tabi has designed customised workshops and programs with a focus on improvisation, movement and dynamic collaborative creation. Career highlights include Dinner With Gods (co-writer/director), Stubborn (director) as part of the Write Young Women festival and JellyFish (co-writer/director). In 2018, Tabi was appointed onto the Tasmanian Cultural and Creative Industries Expert Register. Jackson Blair-West is a 2015 graduate of QUT Fine Arts: Acting, with Distinction. 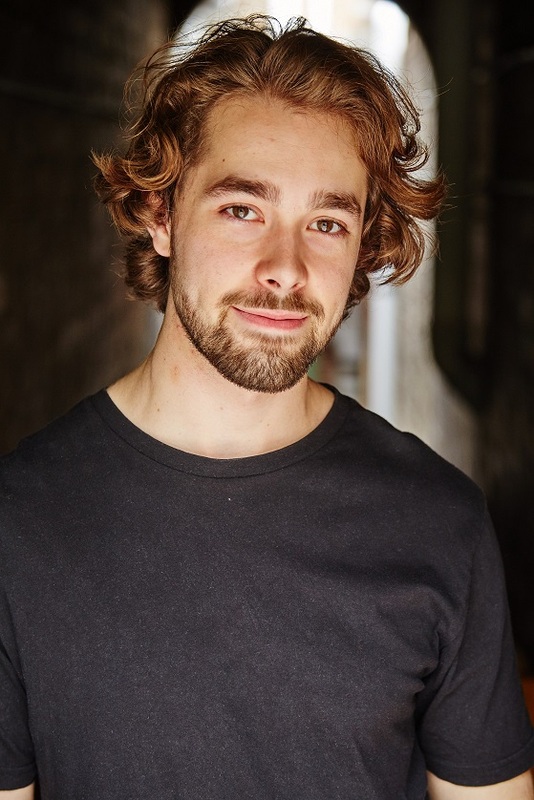 Most recently he has played Sammy in the New Theatre's 2018 production of F*cking Men and Tim in the ABC telemovie RIOT directed by Jeffrey Walker, as well as Lysander and Romeo in both 2018 productions of Shakespeare by Night (respectively). After relocating to Sydney in 2016 he portrayed The Interviewer in Red Line Productions' 'The Shadow Box' at the Old Fitz theatre, directed by Kim Hardwick, followed by a role in the eleventh season of Deadly Women. While at QUT he appeared as Gaev in The Cherry Orchard directed by Michael Futcher; and Friar Laurence in Romeo & Juliet directed by Jennifer Flowers; as well as in The Man Who Came to Dinner, The Coast of Utopia: Voyage and The Hot l Baltimore - directed by Robert Benedetti. Additional credits include Lloyd in Crave – A Takeaway Show as part of F.A.S.T. Jackson enjoys a passion for improv, tabletop role-playing and the rule of three, and has experience and training in stage combat and piano. He has been a proud member of Equity since 2015. Thu Nguyen is a Vietnamese Australian actress, who was born in Indonesia and grew up in Sydney. She graduated from the University of Sydney with a Bachelor of Law and Bachelor of Commerce, and pursued a career in management consulting before rediscovering her earlier passion for acting. 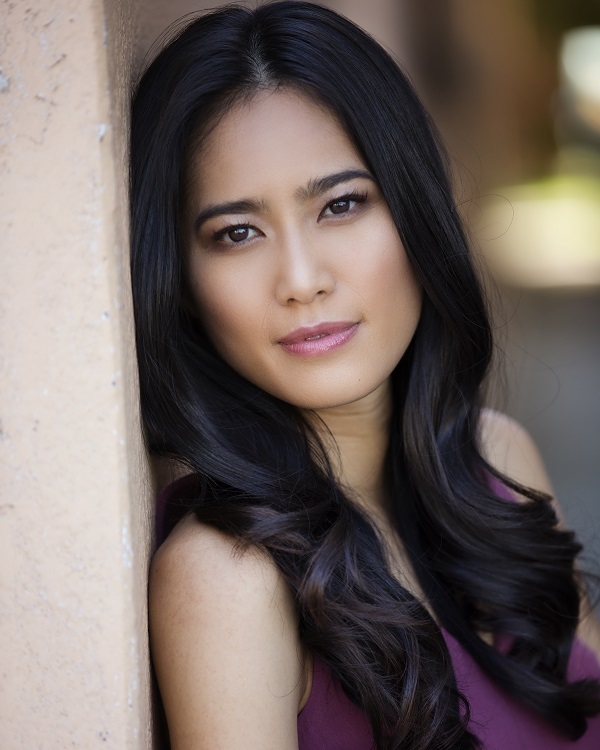 Thu graduated with a Diploma of Arts (Acting) from Sydney Theatre School in 2018 where she performed in multiple productions, including as Beatrice from Shakespeare's Much Ado About Nothing.